DIVA DISH! Mariah Carey Sues. Should Super Bowl Performers Take A Knee? By The DivaGals | January 16, 2019 | Dish! 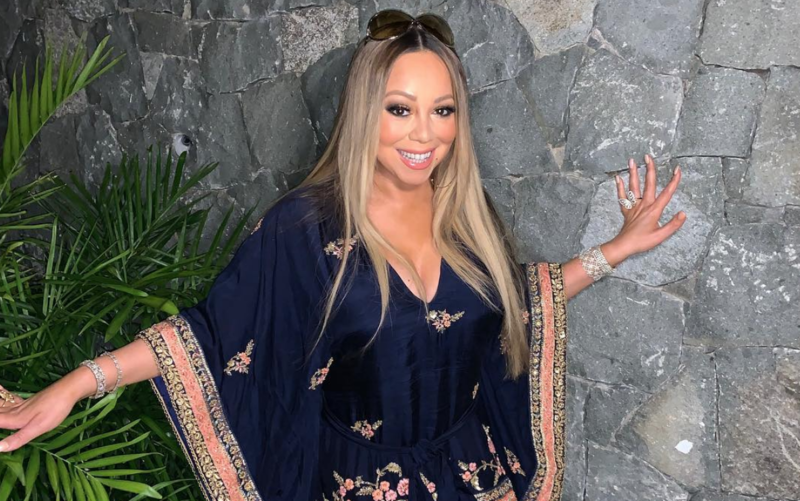 Mariah Carey is suing her personal assistant over threatening to release embarrassing videos of Mariah — unless Mariah paid up. Naughty. Would anyone do this to Princess Catherine? But PREGNANT Duchess Meghan handled fat-shaming perfectly. Drake celebrated his upcoming Las Vegas residency in high-roller style. America wants Super Bowl LIII performers to take a knee during their performances. Do you think they should? DIVA DISH! 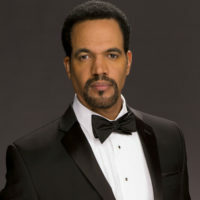 RIP Kristoff St. John. 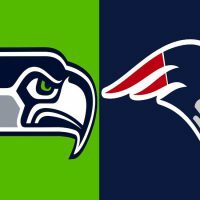 Super Bowl LIII Biggest Winners. DIVA DISH! 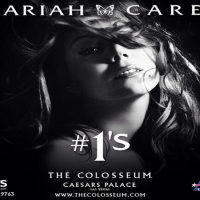 Selma Get Oscar Nod, Mariah to Vegas! DIVA DISH Bobbi Kristina’s Condition; Who Won Super Bowl XLIX? 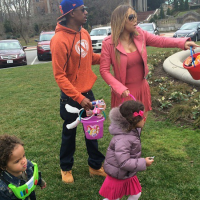 DIVA DISH Are Mariah Carey + Nick Cannon Headed Towards A Reconciliation?